Its awesome but unfortunately its fan made but well worth the attention. It was created by Babsbatcave and is one of the best fan made posters we have seen in a long time, well at least since this one. 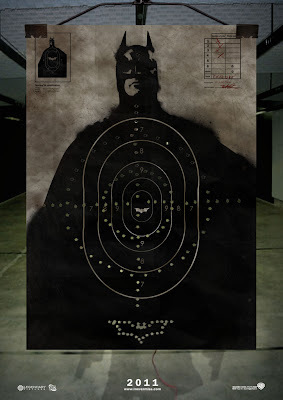 I'm reading: BATMAN [THE DARK KNIGHT RISES] TEASER POSTER IS AWESOMETweet this!